City dwellers live busy and stressful lifestyles. As such, they have to be strong warriors, capable of handling the difficult and fast-paced situations thrown along their way. To ease their battles, they have to look formidable yet relaxed. They must be outfitted with versatile accessories that will help them in their daily urban encounters. Urbanite Collection are goodlooking casual watches for these guys on the go. 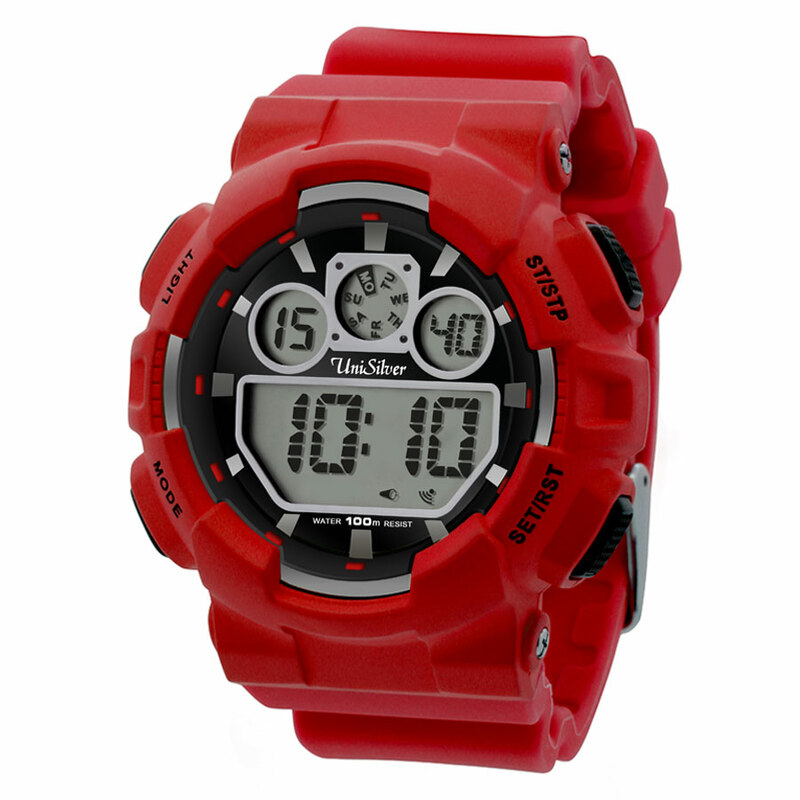 They are multifunctional digital timepieces made of durable and hypoallergenic materials fit for everyday wear. Their fashionable design, and comfortable fit makes them a staple in your wardrobe. 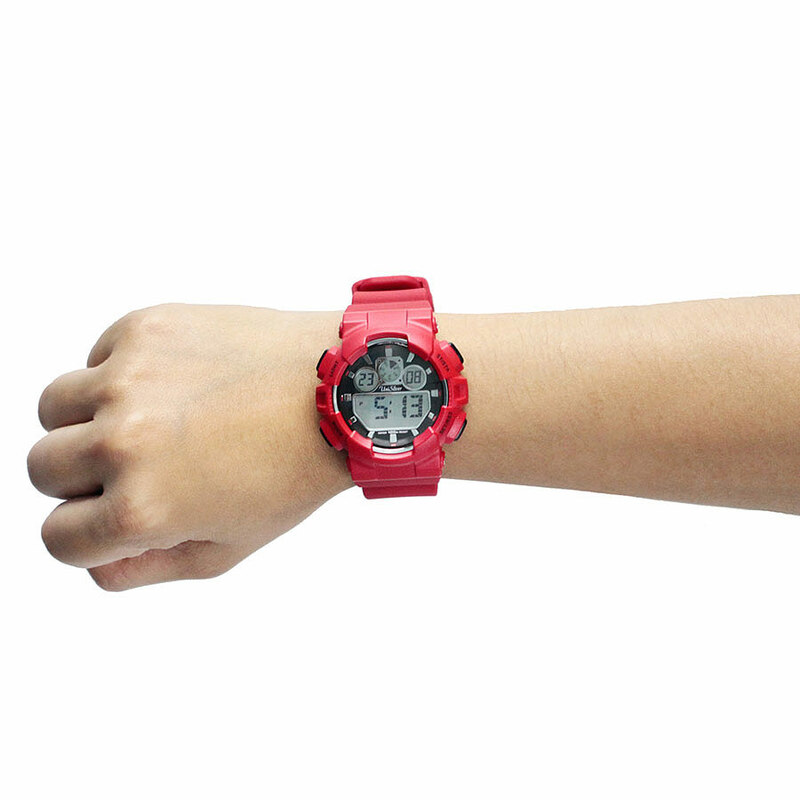 Go ahead and face the day - the Urbanite Collection brings fashion, function, and durability in one timepiece!